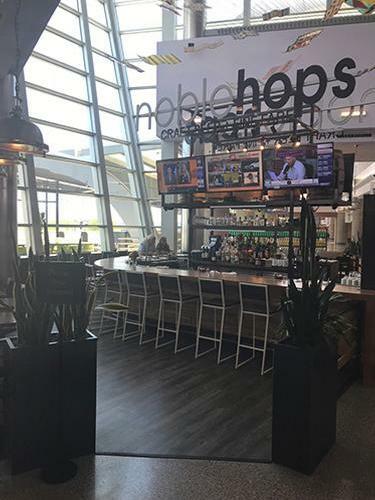 Priority Pass has added both a restaurant, and a new airport to its Network, with the addition of Noble Hops at Tucson International airport TUS. Interestingly, you won't need to pass through security to check out this lounge. Unlike a lot of recent addition to the Priority Pass network of lounges and restaurants, you can bring as many guests as your membership allows. 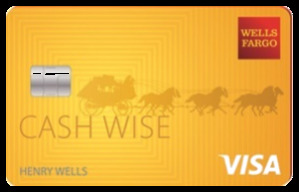 This means if you have obtained your Priority Pass membership through premium credit card enrollment, the financial institution determines your guest access policy. 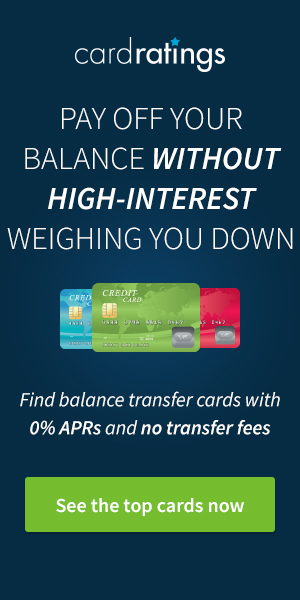 Most premium credit cards allow you to bring in up to 2 guests. Another restaurant to the network is a win. We'd certainly prefer something inside security — just makes those last-minute meals that much easier, but a win is a win. do you still need a boarding pass to go there? I am always happy for new restaurants, especially at an airport where there is no Priority Pass Establishment at all. Landside restaurants are my least favorite though: You would have to get there early to ensure that you had enough time to get through security after eating. This is where TSA pre-check would become doubly valuable, though sometimes those lines are as bad as regular lines. You’d have to know your airport. In a way it’s reminding me that a dinner in an airport restaurant could actually be better than sitting in a lounge. Priority Pass is leveling up in the US! I was hoping I would not need a boarding pass to gain entry! Bummer how we had a PP restaurant here in SLC, but only for a couple of days and then they closed it off. Something to be with being paid by the program. But good news for Tucson! Wow, impressive inroads by Priority Pass! I continue to love and use my Priority Pass. Dining at a nice restaurant for free rather than snacking in a relatively sterile airline lounge makes my day. 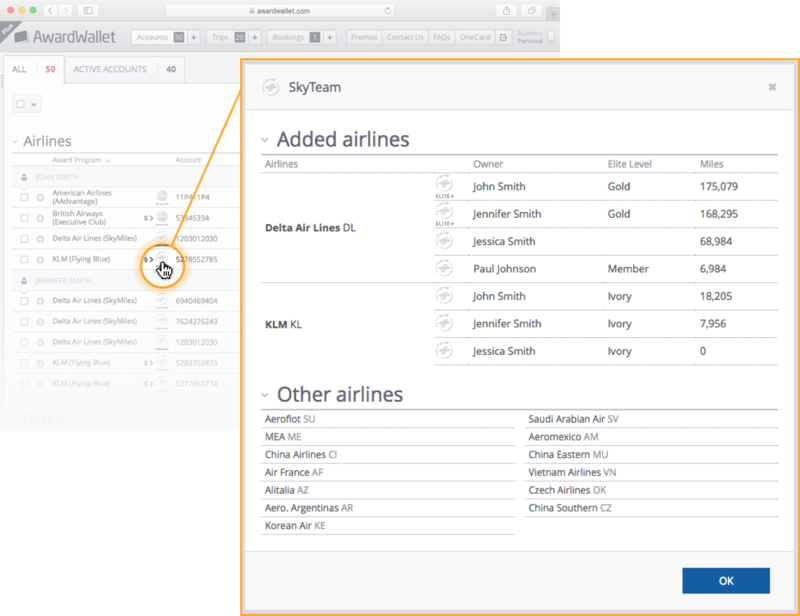 Well, we see clearly the new orientation of Priority Pass. Moreover, there are much more restaurants than lounges at an airport so maybe easier to make a deal for Priority Pass. Wow, this is great! Lounge access with PP has been hit or miss with me and so I’d prefer more of these types of access. In fact I’ve debated getting rid of my PP credit cards and going with an AA card allowing access to AA lounges instead, since both are $450/year fee cards. But with more of these types of benefits, maybe I hold on to my Sapphire Reserve card. Any thoughts? All depends on the airports you’re traveling through — tough to pick. This is good to know. I will be visiting Tucson later this month and will be flying home a little after dinner time, so I can wait and eat for free at the airport. Thanks! Great to hear another restaurant added to PP. Too bad I just missed it with a couple trips to Tucson 2 and 3 months ago. Oh well, next time! We live in Tucson and we are thrilled that our little local airport got picked by PP. It’s usually only a small line at security especially if you have TSA PRE. I hope this restaurant PP model just keeps on expanding to more airports? Great, I’ll be there next month.